HomeCurrencyPay dynamic currency conversion solution offers a new opportunity to welcome high-spending international cardholders who prefer to pay for their Visa® and MasterCard® purchases in their home currency. Whether your customers are vacationing in Canada or traveling for business, they’ll have a powerful incentive to visit you every time. Your international customers will appreciate the convenience of paying in their home currency and seeing exactly how much they have spent. HomeCurrencyPay is simple to use. The cardholder decides which currency they want to pay in and your HomeCurrencyPay-enabled point-of-sale terminal completes the calculation automatically. All transaction settlement is in Canadian dollars, so your backend reconciliation process is seamless. With no set-up or ongoing fees, your business is already ahead with HomeCurrencyPay. In addition, every time a cardholder completes a purchase with HomeCurrencyPay, you will receive a credit which will be reflected on your monthly statement. Your costs for processing foreign card transactions will go down and your profits will go up as sales volume increases from international visitors. HomeCurrencyPay gives international visitors another reason to do business with you and helps expand your business beyond its current borders. Grow your business by attracting high-spending international Visa and MasterCard customers. Requires minimal training. Attract more international customers and improve your profitability! 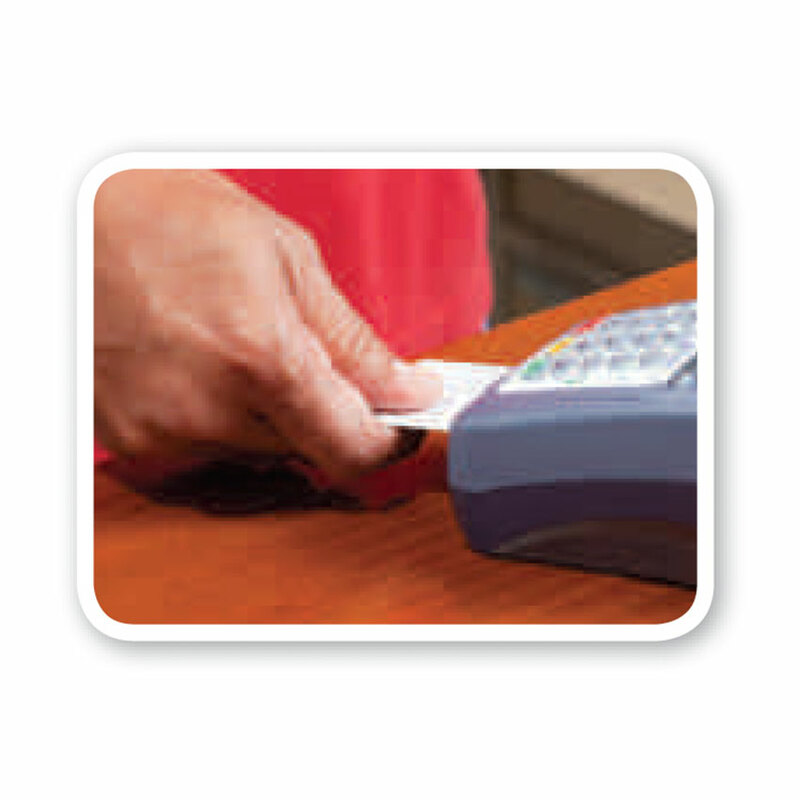 Insert or swipe the international MasterCard or Visa card. The system will identify the home currency and convert it automatically. 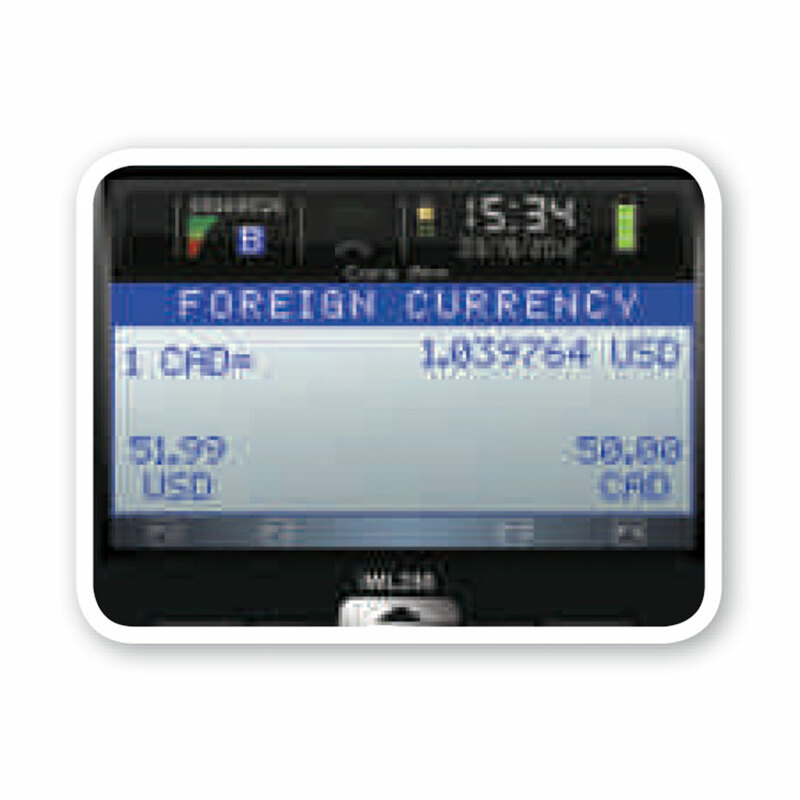 The cardholder presses the corresponding key on the terminal to pay in their home currency, or to pay in Canadian dollars. 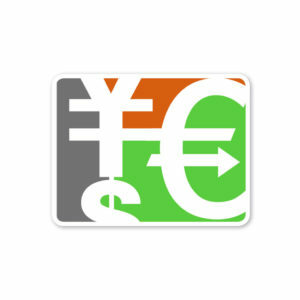 The currency conversion rate is displayed at the top of the screen. 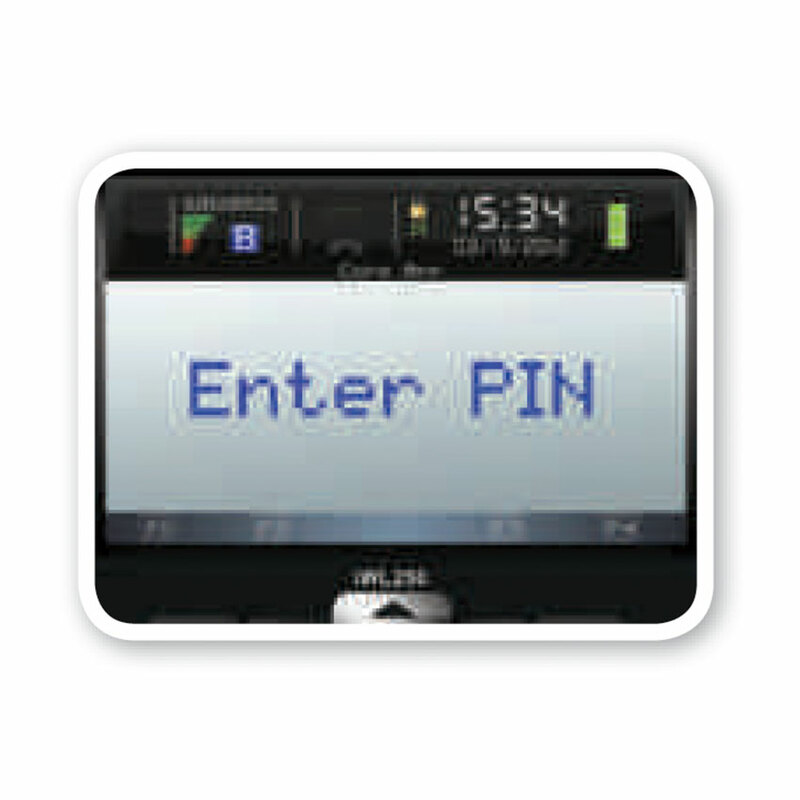 The cardholder enters their PIN to process the Chip transaction or provides a signature to complete the swiped transaction. 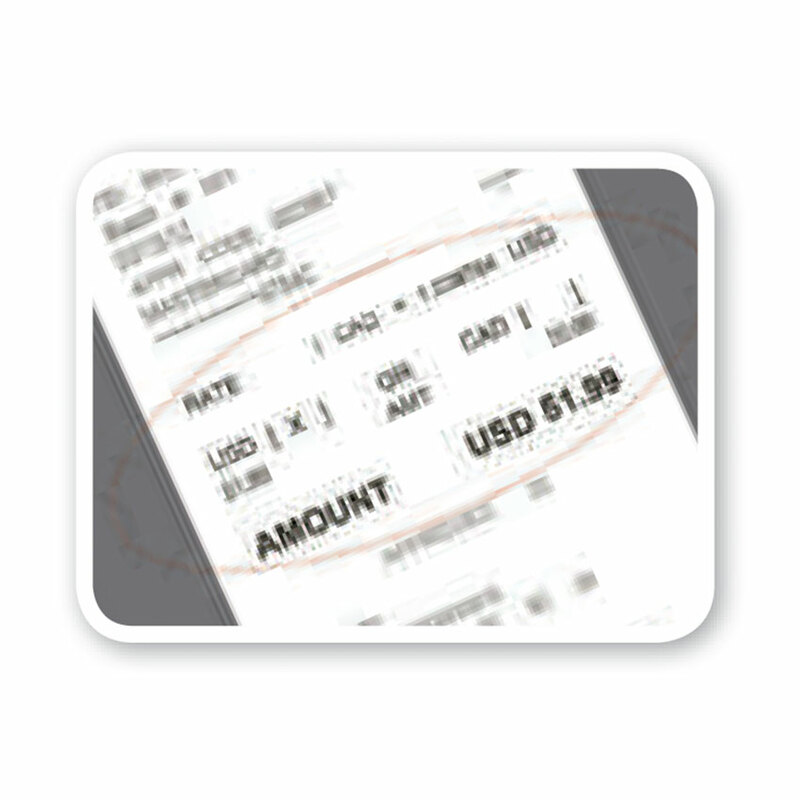 Merchant completes the payment transaction and gives the customer a copy of the receipt which shows the Canadian dollar purchase price, the exchange rate and the final price in the cardholder’s home currency. Flexible payment options help drive more business and repeat customers; provides a competitive edge in the marketplace. Customers appreciate the choice to pay in their home currency; helps your international customers budget when traveling abroad. Receive HomeCurrencyPay credits on every dynamic currency conversion transaction, helping to offset your monthly statement! Interested in learning more about HomeCurrencyPay?